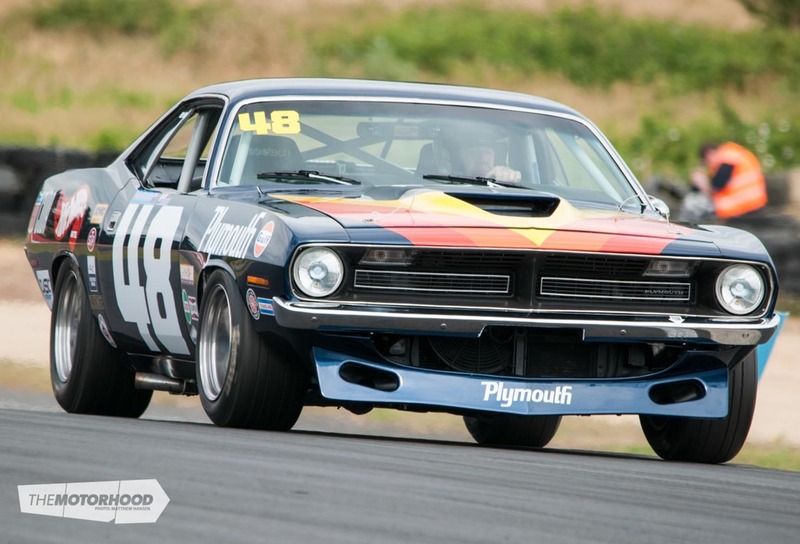 The calendar for the 2015–’16 Historic Muscle Car (HMC) series has been unveiled, and while it may look geared towards those around Auckland, there are talks of extending the love to muscle and classic fans down south. 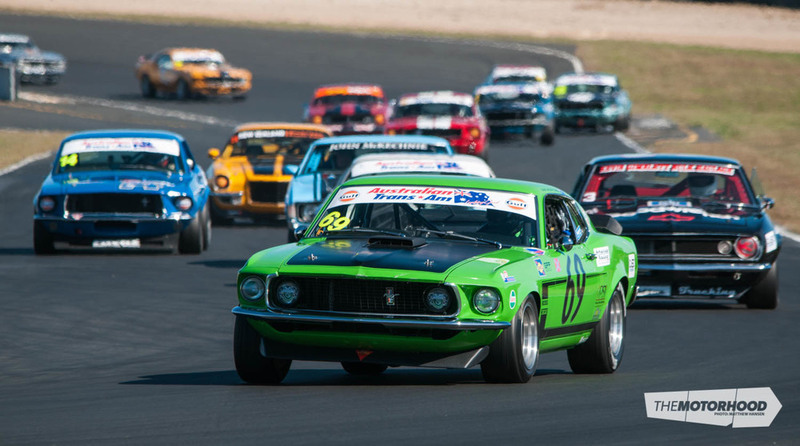 The season will start on September 12–13 at Hampton Downs Raceway, before heading to Pukekohe Park Raceway on October 3. 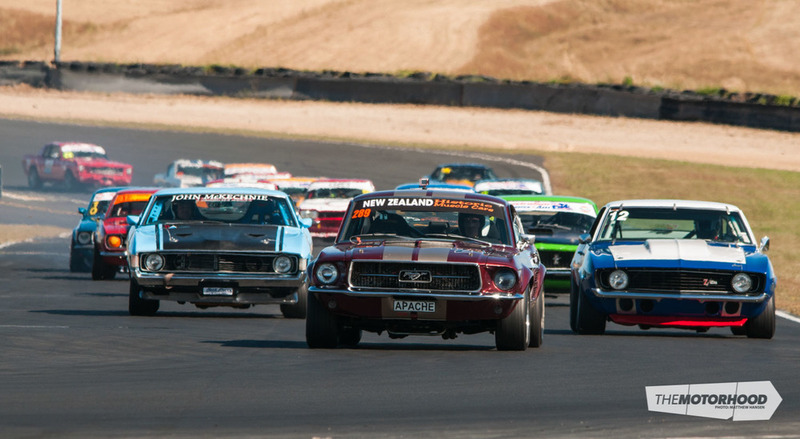 To kick off 2016, the series will return to Hampton Downs Raceway for the dual-weekend New Zealand Festival of Motor Racing (NZFMR) meeting, being held on January 15–17 and January 22–24, before finally ending on April 2–3 at the Hampton Downs Raceway Legends event, held in conjunction with the Historic Racing Club. Organizers have assured us that this final event will not clash with the 2016 Whangamata Beach Hop event. The series has made attempts to include Manfeild in this calendar, but this is unlikely to come to fruition until the 2016–’17 season comes around. 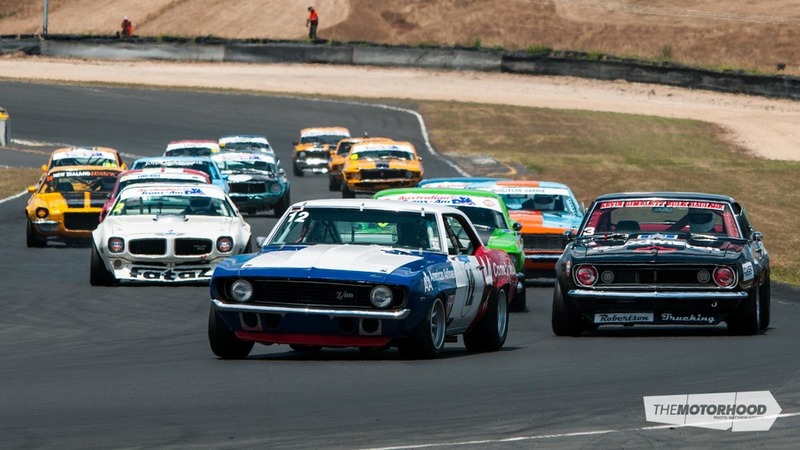 Expansion to the South Island is also a talking point for the Historic Muscle Cars, but this is only in its early phase of discussion. 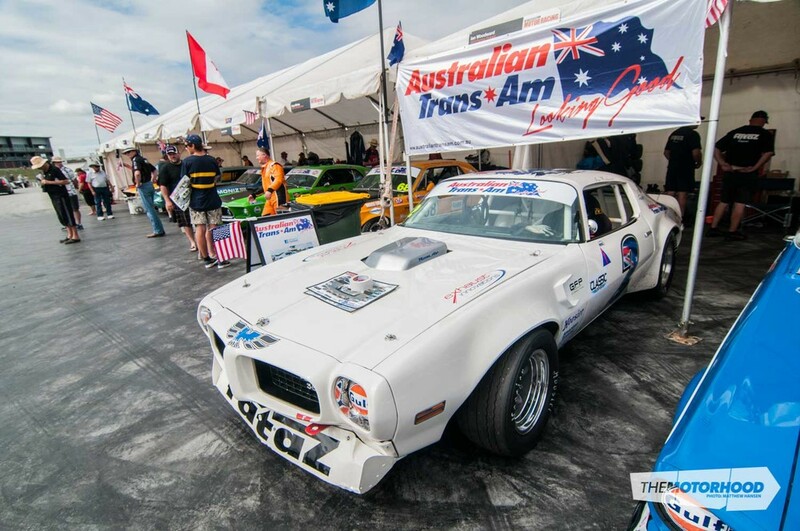 Several New Zealand entries flew to Australia to compete in some of the Australian Trans-Am events, with Gimblett, Glenn Allingham, Murray Brown and Dale Mathers all producing strong performances. While these four entries will unfortunately have to skip round one in September due to time constraints, they will return for round two and beyond. 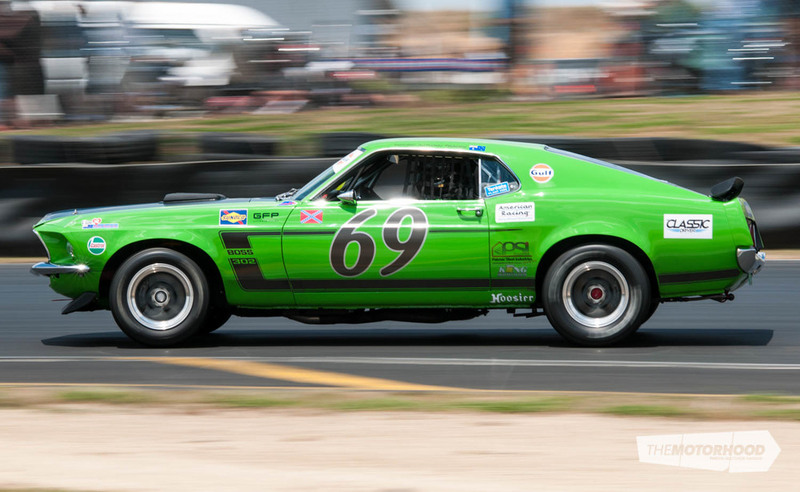 Of course, the series isn’t all about the Mustangs and the Camaros. 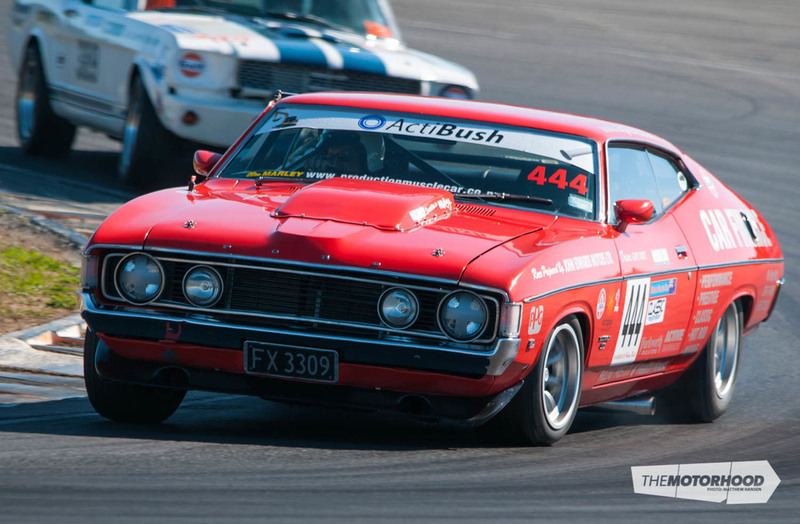 The Historic Saloon Car sub-series will also make a comeback, with the plethora of giant-killing Ford Escorts, Anglias, and Japanese classics sure to spring an occasional surprise on their high-powered V8 brethren. 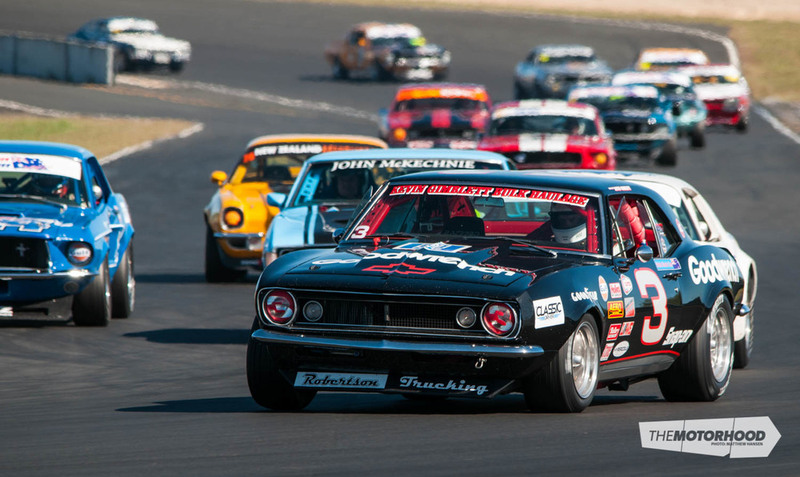 We’re hoping to see Mike Coory’s stunning Datsun 240K GTR replica among those back on track. 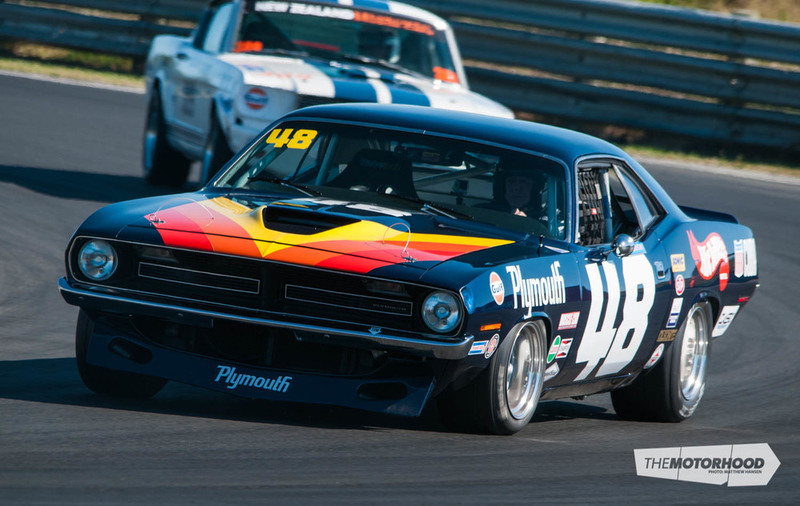 For more action, check out our HMC gallery below. Matthew Hansen is the office's resident fresher, though he's exempt from making everyone else customary daily coffees because he's truly terrible at it. Circuit racing is his main squeeze, however he dabbles in everyone else's pies from time to time. He also enjoys long walks on the beach and finding himself.